Consists of passion fruit, orange and guava to deliver a rich exotic fruit flavored experience only typically reserved for those with a serious need for something truly exotic in taste. Hawaiian Punch and just enough menthol, it’s great. 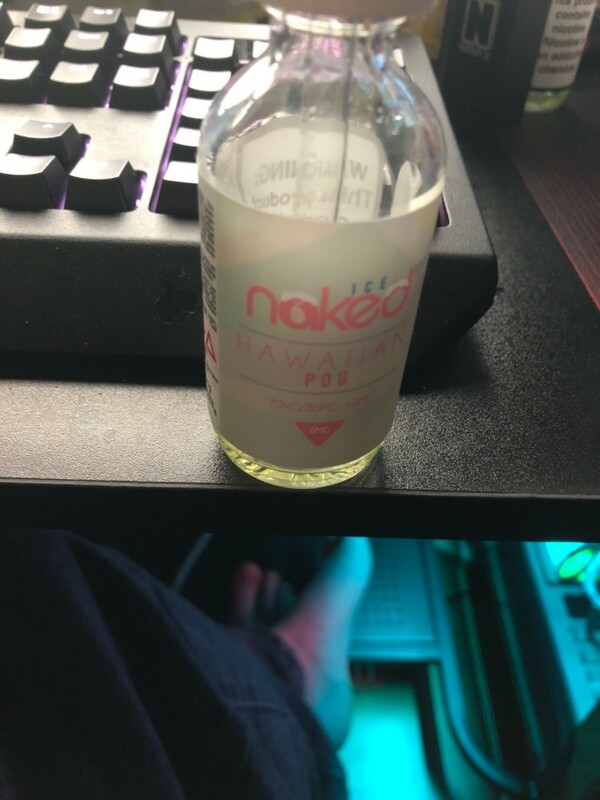 Price Match Guarantee*: Want to buy Hawaiian Pog by Naked 100 (60mL) for sale online at the cheapest price? Visit Slick Vapes to find the best discount and deals. We can match the sale price of any authorized dealer so you can purchase with confidence.